REfinery Kids Pays You $$$ On The Spot For Your Sun San Sandals & Hundreds Of Other Items! : REfinery KIDS! 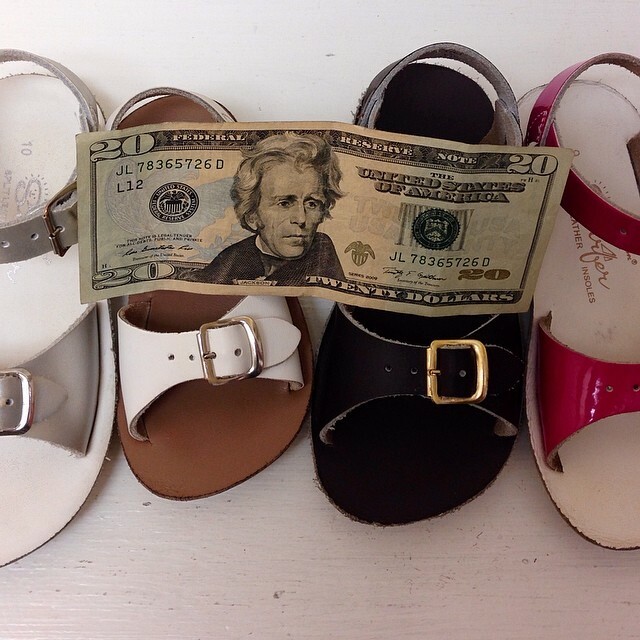 REfinery Kids Pays You $$$ On The Spot For Your Sun San Sandals & Hundreds Of Other Items!